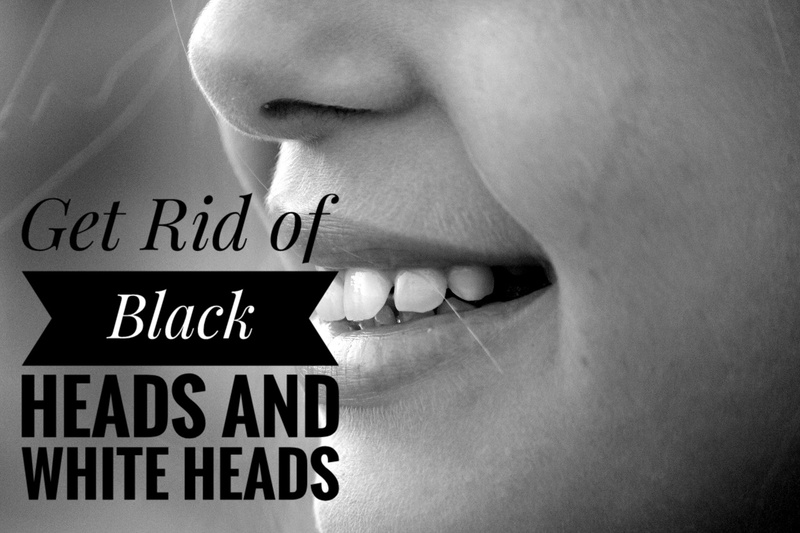 Tried and Tested methods to get rid of black heads and white heads! Oily acne prone skin people always have a constant fear of breaking out whilst trying any new product. Sometimes they secretly pray, that it's ok if the product doesn't work but it shouldn't break out 😔. And the constant thing with which some oily skinned people live with is black heads and white heads. I have recently got rid of white and black heads from my nose and adjacent area. It's been almost 2 months they haven't been back (yes I waited that long to write this post). The story goes like this, I applied tea tree essential oil mixed with aloe vera gel to get rid of my severe acne (hormonal) in the month of June. I noticed change in the appearance of white heads and black heads and continued my routine to get rid of them. However I was sure they would be back, but with my dedicated routine for almost 2 months there seem to be no signs of a comeback. I never started anything in my mind and never expected these results, so whatever works for me may or may not work for you. 1) I applied a thick layer of 2-3 drops of tea tree essential oil mixed with one teaspoon of Aloe vera gel on my nose and adjacent part where black heads and white heads were more prominent. I use this mask as a sleeping mask and washed it off in the morning with lukewarm water. I continued this regime for around 5-6 days till no white heads were felt by finger touch. Tea tree oil stinged me a lot initially, but in order to get rid of my acne I used it. But later on after seeing effects on my white heads and black heads I continued inspite of stinging effect. 2) I continued doing my CTM routine with SoulTree Cleansing Lotion, Rose water and SoulTree Moisturizer (Tulsi sandalwood one) every day without fail. 3) Once the white heads and black heads reduced in apperance I took steam for 2 minutes (once a week), wiped it off my face with a cotton ball and sprayed rose water on my face. This makes sure we dont let the pores open. 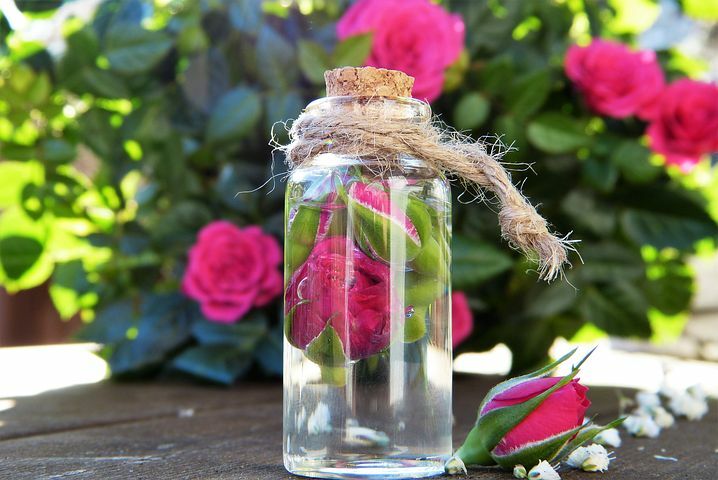 I let rose water dry up naturally on my skin rather than wiping it off like a toner. 4) Now the main part, maintaining this condition was the real Herculean task of all. I was already using aloe vera gel since I started getting breakouts due to hormones in mid June. So I continued using that itself without any other cream. In between later in July end and August starting week I used Rosehip Oil to get rid of my acne scars. 5) I use floral waters even after washing my face and they have helped a lot in the reducing the pores and minimizing the comeback of white heads and black heads. 6) With this regime (after a dedication of 2 months) I am even seeing some of my pores actually closing , I kid you not 😀. 3) Use light weight gel based moisturizers meant for oily, acne prone skin. Do not use moisturizers which have 'suitable for all skin types' mentioned on them. I can understand the curiosity or sheer attraction of using a certain moisturizer, but once your skin is 'black and white heads free' then only. 4) Take steam once or twice in a fortnight for not more than 2 minutes. Spray floral water after wiping off your face with a cotton ball. Let the floral water dry up on your face naturally. Dont wipe it off. 1) 2-3 weeks into this regime and I could see my nose and adjacent area smoothen out and my nose is so shiny I am not even able to take pics of after effect. 2) I also use Plum Green Tea Clear Mask regularly which has Glycolic acid in it. 3) Since I am using aloe vera gel for more than 7 weeks I feel my skin is less oily hence there is no chance of white heads and black heads forming again. 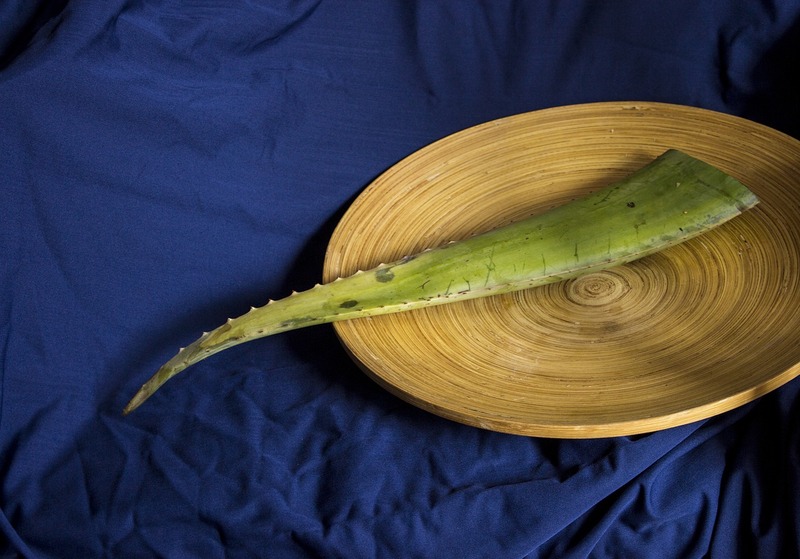 4) Aloe vera gel is hydrating for skin but I miss applying cream on my face, so once a week I do a facial massage with a good facial massage cream using a particular technique. So this was my long story and regime to get rid of black heads and white heads. Your skin is more a result of dedication than a miracle. Use the right products and your skin will love you back💕🌿. Do leave your comments below in comments section.